Philosophy and Animal Life offers a new way of thinking about animal rights, our obligation to animals, and the nature of philosophy itself. Cora Diamond begins with "The Difficulty of Reality and the Difficulty of Philosophy," in which she accuses analytical philosophy of evading, or deflecting, the responsibility of human beings toward nonhuman animals. 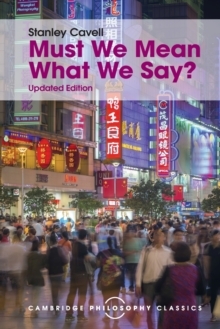 Diamond then explores the animal question as it is bound up with the more general problem of philosophical skepticism. Focusing specifically on J. M. Coetzee's The Lives of Animals, she considers the failure of language to capture the vulnerability of humans and animals. 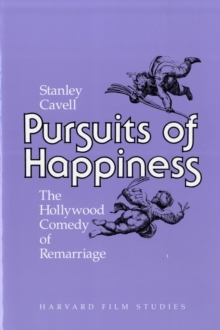 Stanley Cavell responds to Diamond's argument with his own close reading of Coetzee's work, connecting the human-animal relation to further themes of morality and philosophy. 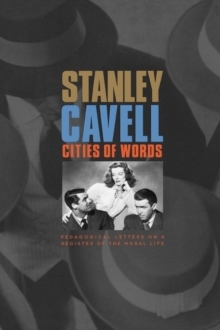 John McDowell follows with a critique of both Diamond and Cavell, and Ian Hacking explains why Cora Diamond's essay is so deeply perturbing and, paradoxically for a philosopher, he favors poetry over philosophy as a way of overcoming some of her difficulties. 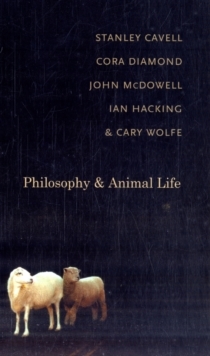 Cary Wolfe's introduction situates these arguments within the broader context of contemporary continental philosophy and theory, particularly Jacques Derrida's work on deconstruction and the question of the animal. 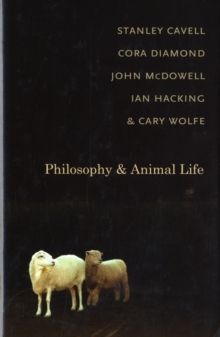 Philosophy and Animal Life is a crucial collection for those interested in animal rights, ethics, and the development of philosophical inquiry. It also offers a unique exploration of the role of ethics in Coetzee's fiction.